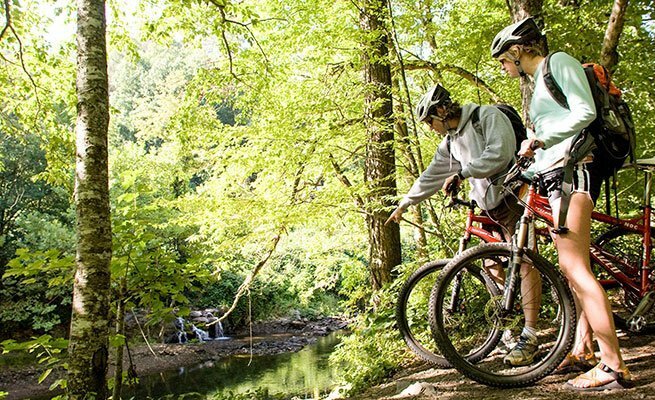 Rent a bike and hit the trails in the Nantahala Gorge. 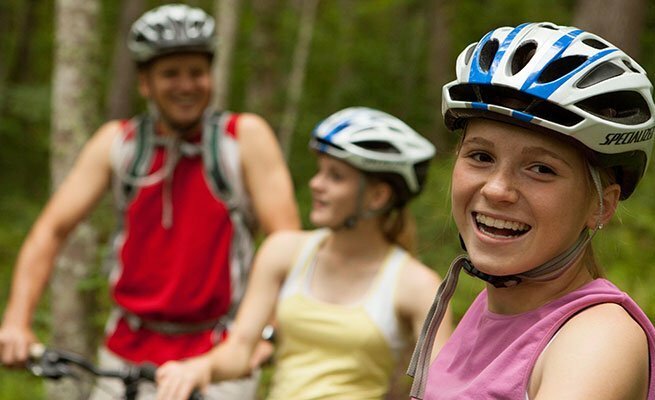 NOC offers industry leading Specialized bikes for rent. 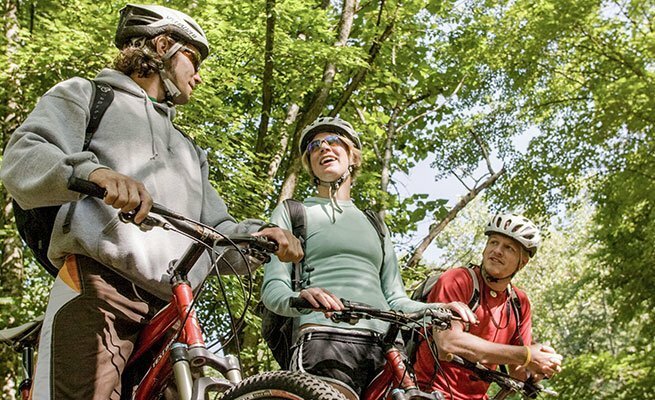 Chat with our guides for information on the best local rides, from family-friendly excursions to heart-pounding, technical trails. 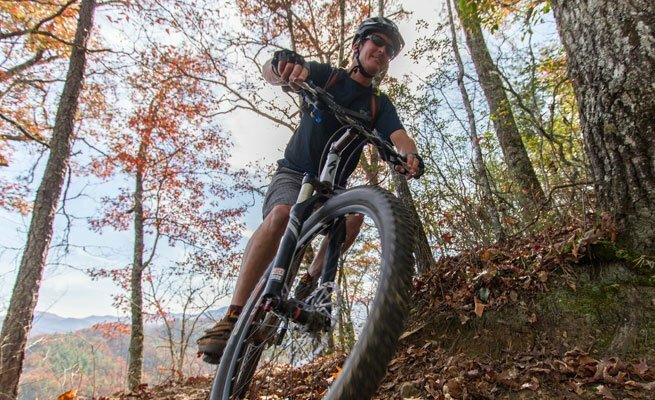 Our Western North Carolina location is the closest rental facility to the famous Tsali Recreation Area, or enjoy the smooth single track trails of the Flint Ridge trail system conveniently located on NOC property. 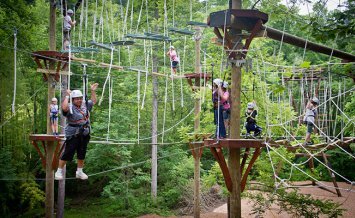 Looking for an afternoon activity after a morning of trail riding? 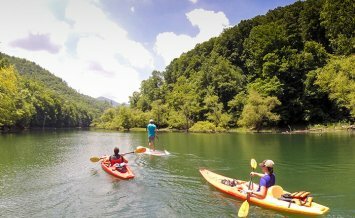 The crystal-clear Nantahala River is the perfect post ride cool down. 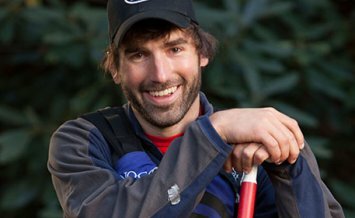 Join us for a guided or rental raft adventure today.